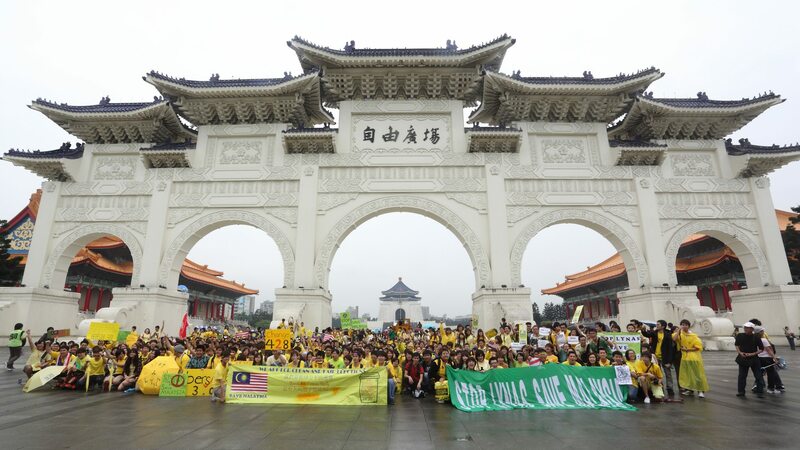 Bersih 3.0 Taipei, Taiwan – more than 700 in attendance. 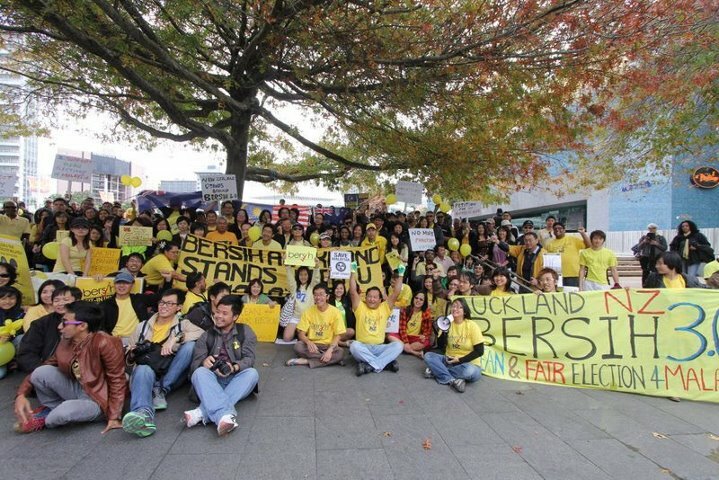 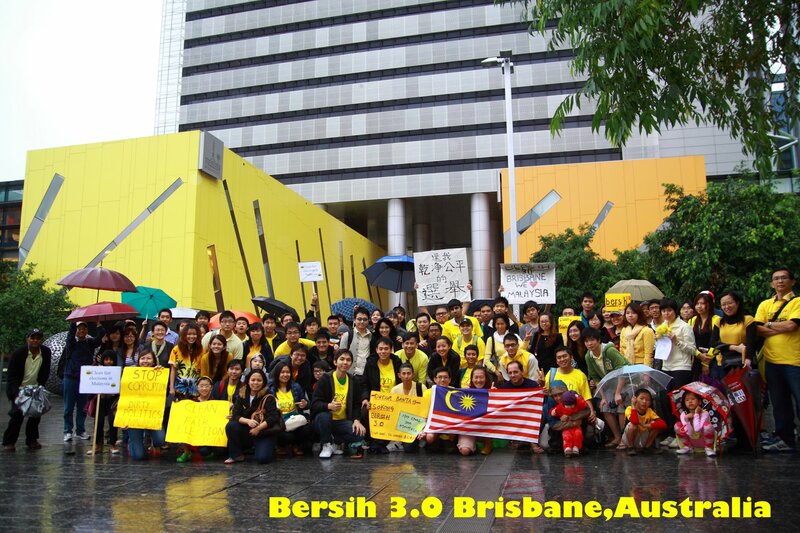 Bersih 3.0 Jakarta, Indonesia – approx 70 Malaysians show support for Bersih! 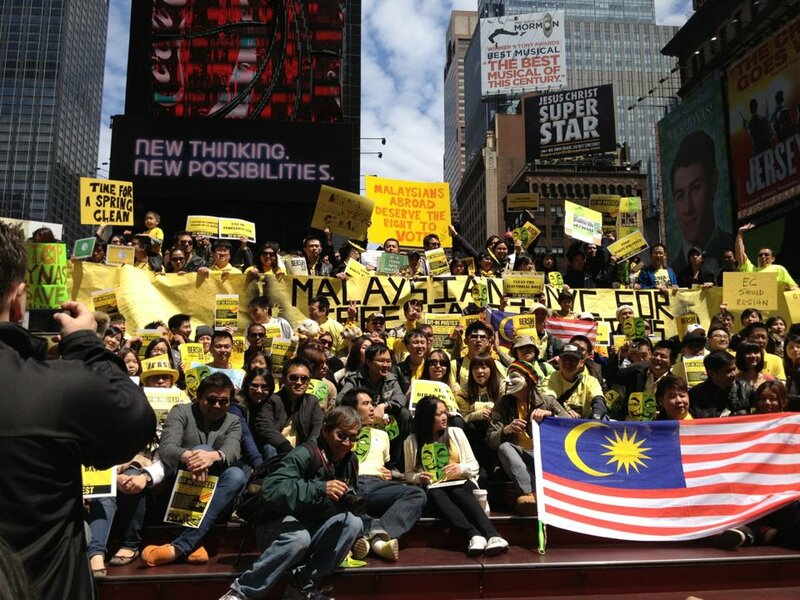 Bersih 3.0 in New York City, 150 in attendance. 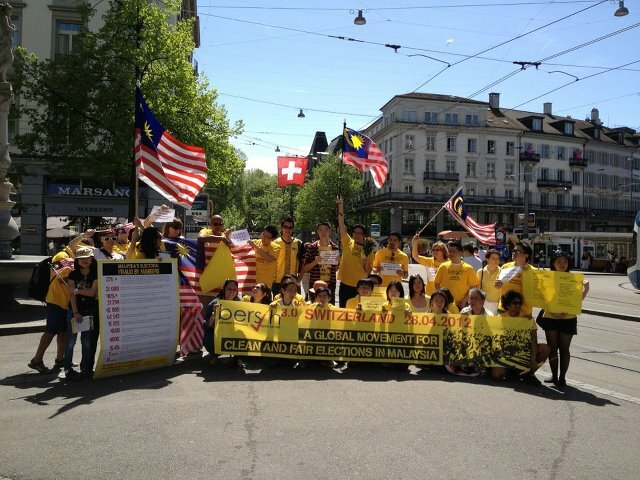 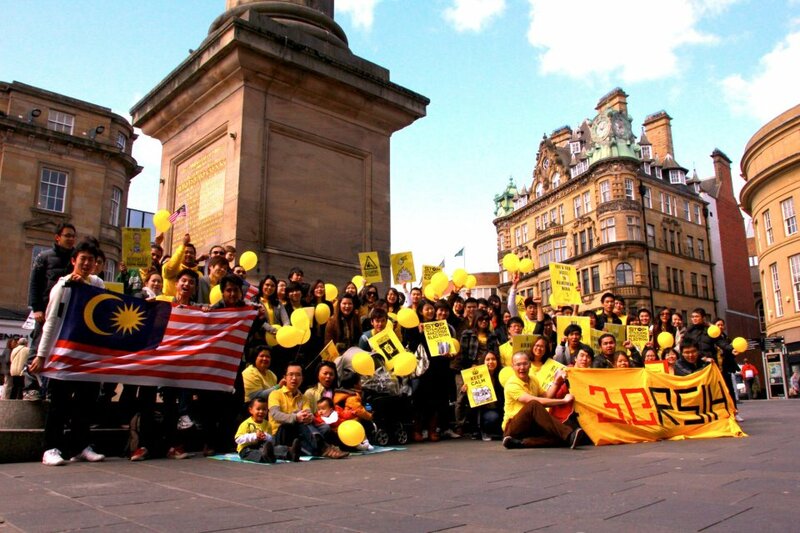 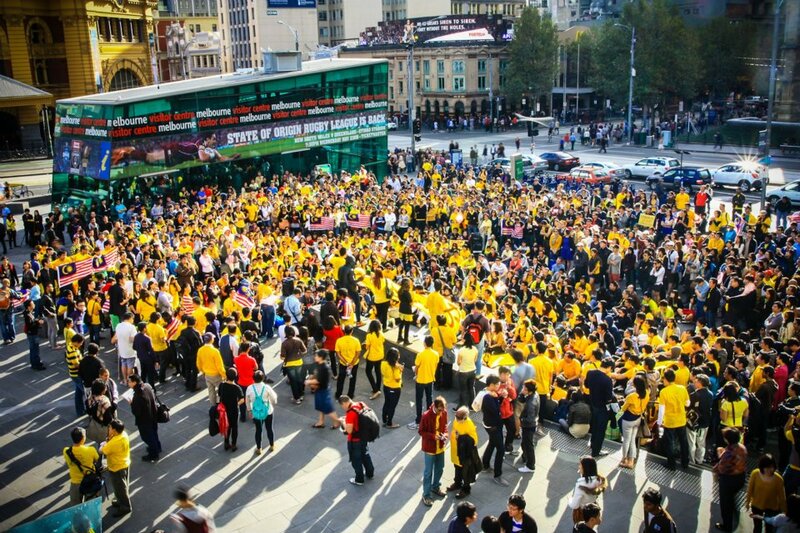 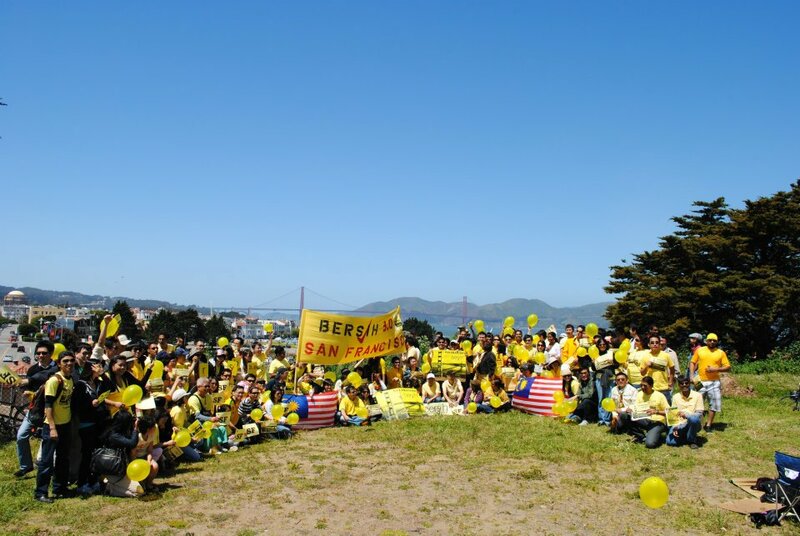 Global Bersih 3.0 concludes in San Francisco with over 100 Malaysians! 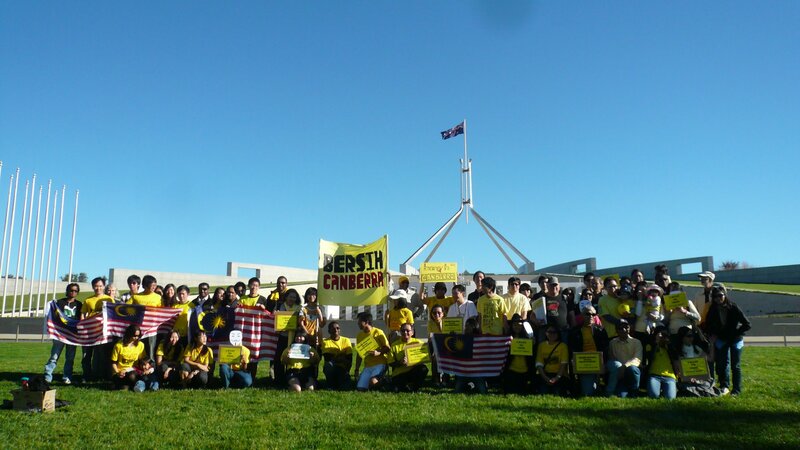 Global Bersih 3.0 in Washington DC, about 35 ppl in attendance. 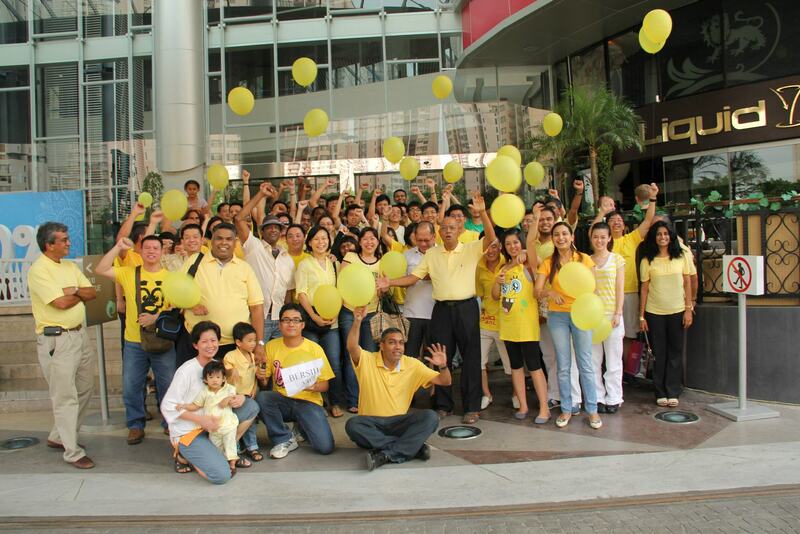 Bersih 3 in Houston, about 120 attended!